Sharing the Gift of Success. We will share client success stories, encourage purposeful networking, provide live entertainment, a silent auction, hors d’oeuvres and wine. This event will help support weVENTURE’s programs and services as we strive to elevate, connect and support women and entrepreneurs in our community. 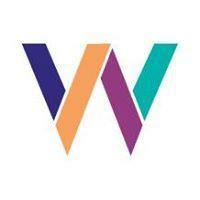 Thank you for supporting weVENTURE and our clients! Start your team now, it is EASY or just walk with us! 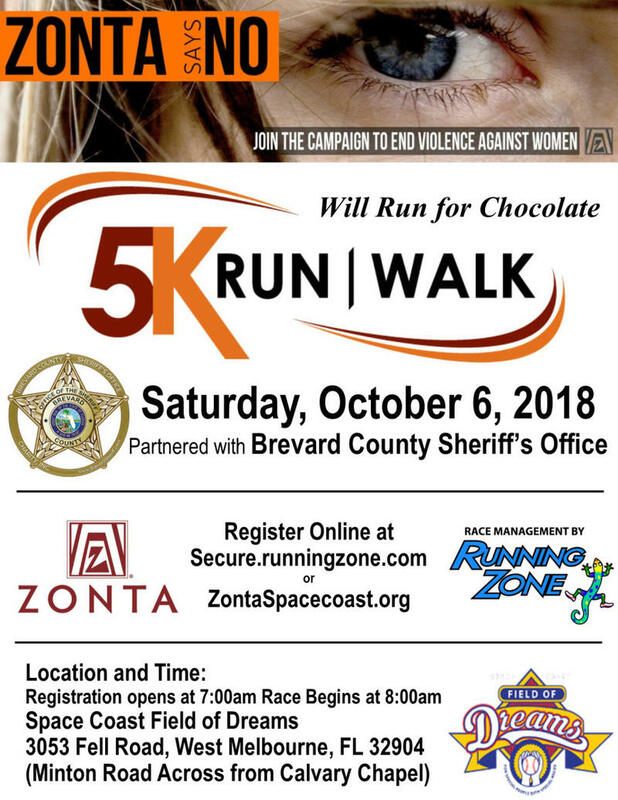 This walk has been called “Florida’s Best Epilepsy Walk”. Discover great family fun, food, drinks, live entertainment, a silent auction, vendor displays and more. 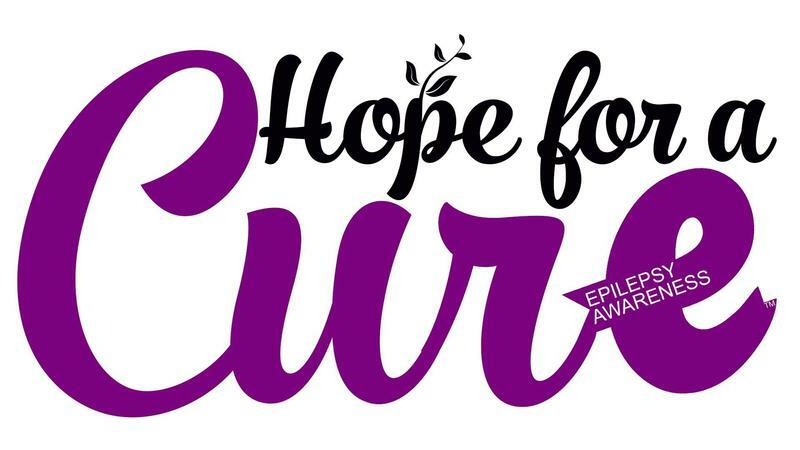 Help us get results by making this the biggest and most successful Brevard County Epilepsy Walk ever by helping us raise awareness, and money, to defeat epilepsy. It is EASY and FUN! The six Bach Suites are mainstays of the literature for unaccompanied cello. 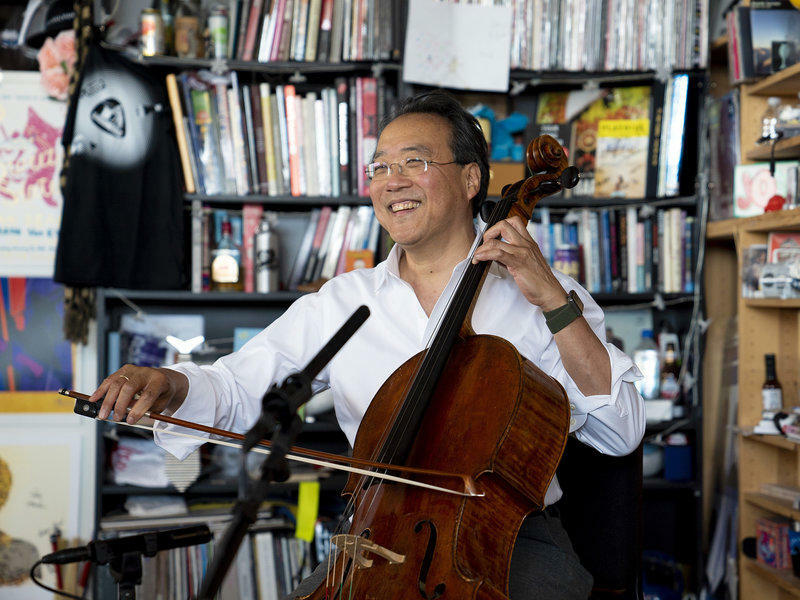 Yo-Yo Ma recorded them as a young aspiring artist in his twenties, again in his forties, and now -- for what he says is the final time -- as a mature interpreter who is arguably the pre-emminent cellist of our time. We'll listen to what Ma has to say about Bach, and then we'll take a look at some of the other projects that he has delved into of late -- projects that have not been without controversy.